You know better than anyone that after you or a family member has been injured, everything changes. Our South Carolina personal injury attorneys are ready to assist you in getting back on your feet after your serious injury. An accident can happen in a matter of seconds but the recovery process could take weeks, months or years and could be painful and expensive. 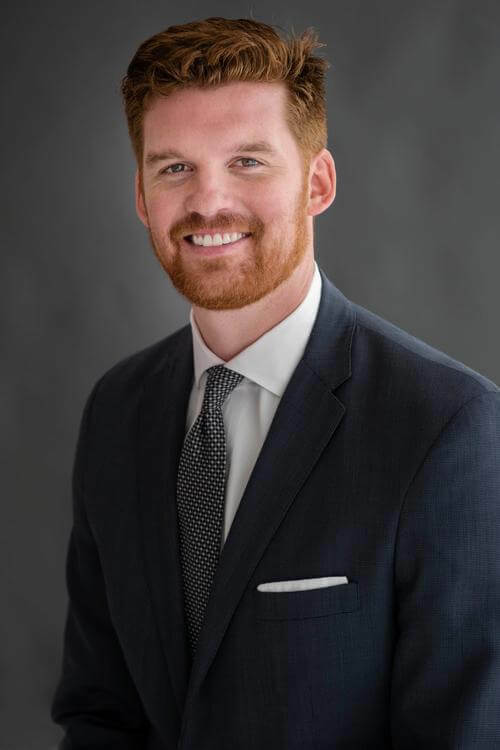 The Derrick Law Firm, a South Carolina Personal Injury Law Firm, will stand up for you and make sure that you receive what you deserve after your life changing incident. The Derrick Law Firm has 30 years of experience with personal injury cases, including car accidents, motorcycle accidents, and truck accidents. They will always treat you fairly and respectfully. Oftentimes, people may feel reluctant to seek representation, but our attorneys will help you with the entire process, and make you feel comfortable without any pressure. 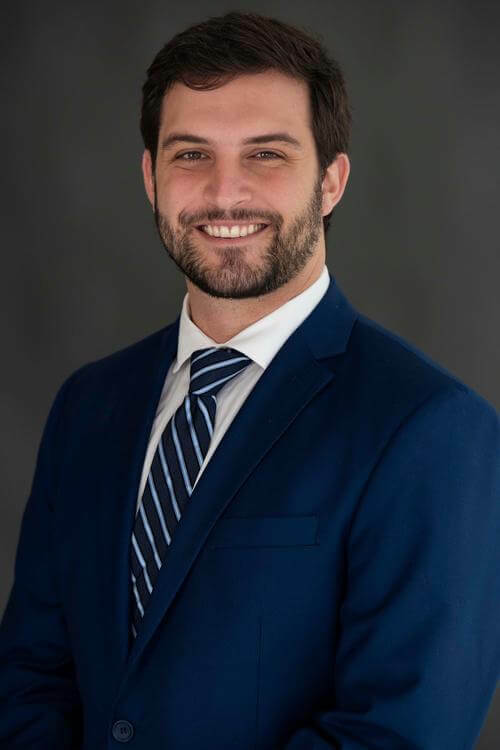 If you’ve been injured in an accident, it’s important to have an attorney fighting hard on your behalf, who has the knowledge, skill and experience to protect you and your family. If you are unsure of whether or not you need a personal injury attorney, contact us today. The law states that “A personal injury claim is the legal right a victim has if she or he is injured by the negligence, recklessness or intentional act of another”. If you live in South Carolina or were visiting and sustained an accident, it is important for you to make sure your legal rights are protected. With 30 years of experience, The Derrick Law Firm has the knowledge and expertise to see your case through from start to finish. The Derrick Law Firm has office locations in Conway, Myrtle Beach, North Myrtle Beach, Columbia, North Charleston, Charleston, and Mt. Pleasant, South Carolina. Cases are accepted throughout South Carolina and the Grand Strand area. For more information on the specific types of cases we take, please see below for our practice areas. 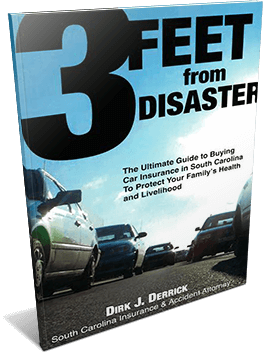 The Ultimate Guide to Buying Car Insurance in South Carolina to Protect Your Family's Health and Livelihood. 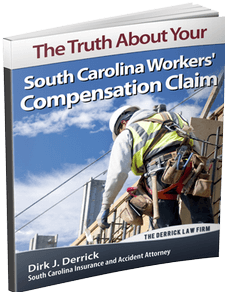 Get your FREE copy of "The Truth About Your SC Workers' Compensation Claim," by Workers' Comp Attorney Dirk Derrick. For more information call 843-248-7486. 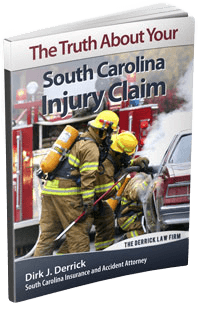 Protecting Your Family's Health & Livelihood after an Accident by South Carolina Personal Injury Attorney Dirk Derrick. Serving all of South Carolina.